Born in Los Angeles, Chris’ initial interest in the interplay between art and architectural history began with a degree in Developmental Economics from U.C. Berkeley. Desiring a more creative field, he switched his focus from academics to art and went on to establish himself as one of the county’s foremost illustrators. Completely self-taught, his art career has spanned all aspects of illustration while specializing in the film industry, children’s products and children’s books. 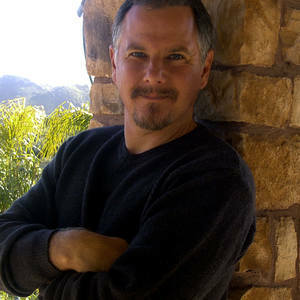 For the past 15 years, Chris has been widely considered one of Disney’s top illustrators for print advertising, specializing in Home Video packaging. Currently, Dellorco shows his fine art oils and limited edition prints at galleries throughout the United States.